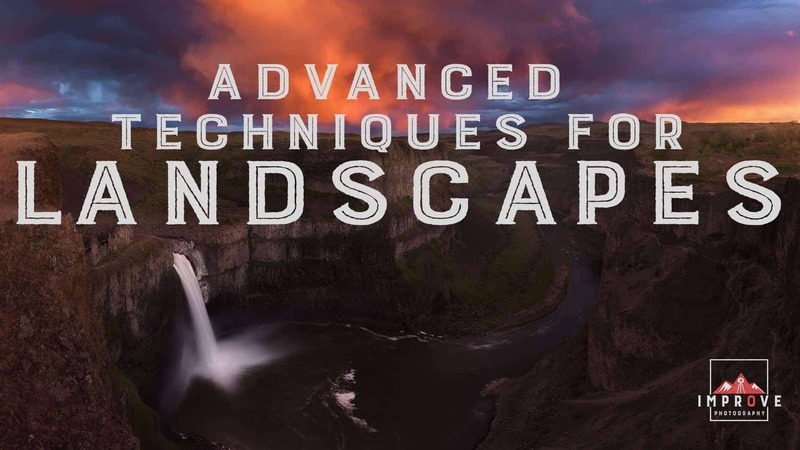 Nick's Advanced Techniques for Landscapes is one of the MOST comprehensive post-processing tutorials to date! Nick guides you through the ins-and-outs of shooting and retouching in Lightroom and Photoshop. If you are looking to step-up your landscape game, this training is a must-watch! From shooting considerations and gear to use, to retouching like an expert, Nick has you covered. 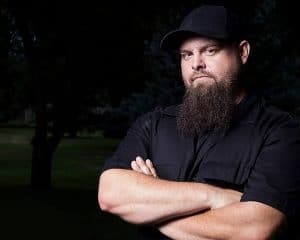 Each lesson teaches you a new technique that is guaranteed to improve the quality of your landscape images. Our best landscape presets of ALL time! Five Lightroom presets packages, easy to use with installation instructions included. The videos and presets are yours to download and keep forever. Watch them on any device, as often as you like, for years to come. You may have heard this term thrown around by landscape photographers, but what is it? Nick shows you how blending different focal length creates a more realistic, eye-catching photograph. In Part 2, you will learn why all tripods are not created equal, and why something as small as an L-Bracket can make a world-of-difference for your panoramas. Manually blending just one exposure can be tricky! 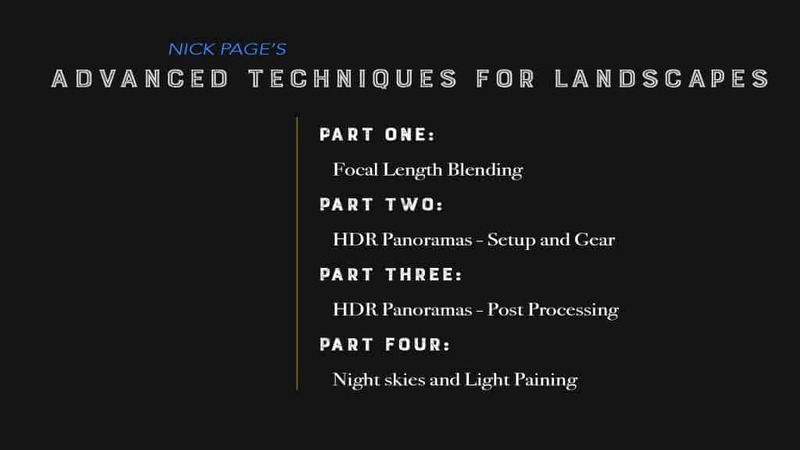 But Nick guides you step-by-step through the process so you can utilize the full dynamic range of your images AND combine those to make an amazing panorama! Last, but certainly not least, you will learn how to blend one of Nick's favorite types of photography (astrophotography) with some seriously interesting foreground elements. All 4 units are included for one low price in this training series. Oh, and his goatee is the approximate length of a 70-200mm lens… just in case you were wondering. View Nick Page's Portfolio here.